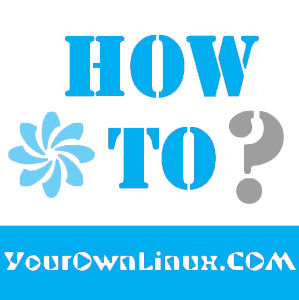 How To : Install/Upgrade to Linux Kernel 3.13.5 in Ubuntu/Linux Mint Systems ~ Your Own Linux..! "The Linux Kernel 3.13.5 is now available for the users and all the users of 3.13 kernel series must upgrade", announced Greg Kroah-Hartman.This Linux Kernel version comes with plenty of fixes and improvements. This article will guide you to install or upgrade to Linux Kernel 3.13.5 in your Ubuntu or Linux Mint system. md/raid1: restore ability for check and repair to fix read errors. KVM: return an error code in kvm_vm_ioctl_register_coalesced_mmio()and many more..